The two capitals speak differently and have a distinct vigor, and sometimes they feel like parallel universes. Culturally advanced, delicate in tastes and interests, and generally more sophisticated – this is how a Piterets is likely to define himself when asked to make a comparison with a Muscovite. The latter is likely to call his northern compatriots, “homegrown intelligentsia,” with their heads in the clouds, and reproach them for being less hardworking and less productive. 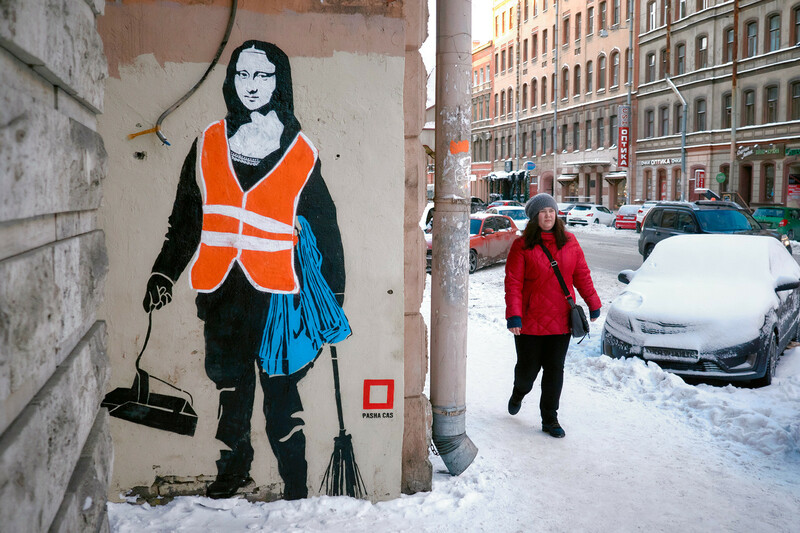 While this might not have substantial grounding in reality, it’s common knowledge among Russians that St. Petersburg residents overall have a gentler and kinder character. Muscovites are often depicted as cynical rough types who are always in a rush, but they in turn write this off as a natural side effect of their busy, stressful, and generally more eventful life. “Many people who have visited both capitals note that residents of St. Petersburg are more benevolent and cultured, but Muscovites have a better-developed sense of business acumen and they are more practical,” wrote (in Russian) Viktor Guberniev while researching the lifestyle of the two capitals. All in all, this argument is endless, and taking sides would be foolish. Moscow and St. Petersburg also differ in design and urban planning. The Northern Capital is a city of straight streets and rectangular crossroads; while Moscow streets form a convenient yet chaotic circular arrangement. The main arteries either lead to the Kremlin or surround it in circles. This circular shape contributes to Moscow’s dynamism – millions of cars flying around in flocks, or idling in seemingly endless traffic jams. St. Petersburg appears a calmer city, though traffic congestion is also a common feature. 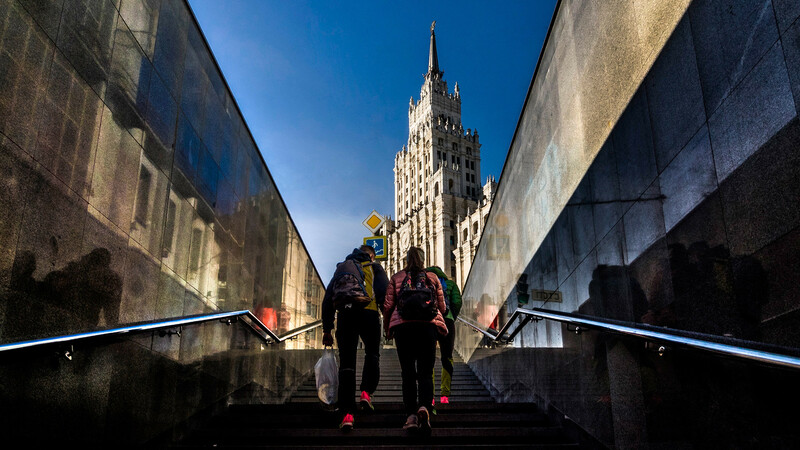 “Moscow has a frenzied pace of life, it’s addictive. We [in St. Petersburg] enjoy the city’s refinement and calm,” wrote (in Russian) Andrew Berg on an online forum. There are definitely more entertainment opportunities in Moscow than in St. Petersburg, and a Muscovite has a great many things from which to choose: restaurants, pubs, theaters and more. However, this also raises the question of whether one has sufficient cash to enjoy all these. St. Petersburg is also boiling with creativity, and it’s the cradle of Russian rap, the country’s blogosphere and YouTubers, and it also has an unsurpassed romantic lure that is striking compared with more pragmatic Moscow. Moscow wins this point unconditionally, and yes, we can’t believe we just said this! Sure, weather in Moscow can be horrible: in December 2016, the city got only six minutes of sunshine, and on a normal December day it gets an hour of sun. When it snows, be prepared for a total white Armageddon. 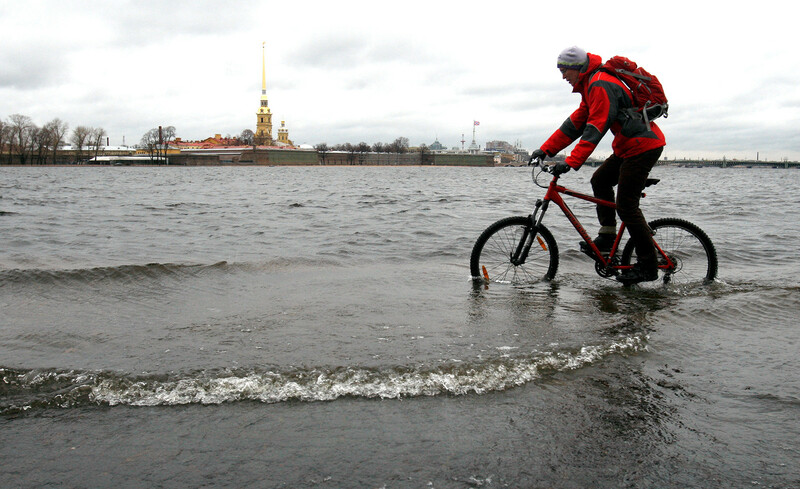 Despite these climatic hardships, residents of Russia’s capital feel blessed when thinking about those living in St. Petersburg where it rains frequently year-round and winters have a biting cold that penetrates your bones due to the high humidity. Even comparatively mild days and nights seem freezing cold. Unlike Moscow’s smog, however, St. Petersburg’s fog adds to the city’s romantic atmosphere. Two different languages, to be precise… A Muscovite can easily understand a Piterets – we all speak Russian after all – but both will be absolutely certain they have come across a representative of a distinct, if not hostile verbal philosophy. Muscovites are often accused of drawling (fake news), but the main bone of contention is manifested in the use of different words for certain objects. Most notably, a Piterets calls a curb, porebrik; but a Muscovite calls it bord’ur. 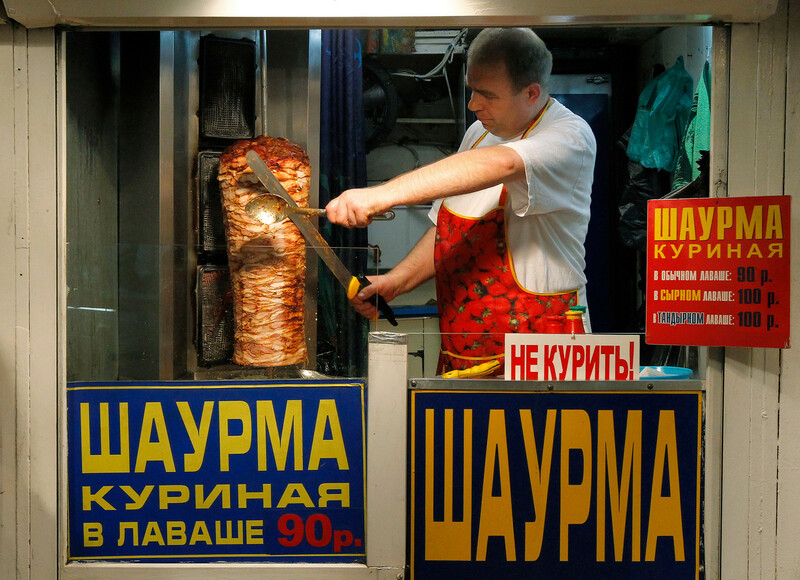 Shaurma (Moscow)/shaverma (St. Petersburg), both translate as doner kebab; and pod’ezd (Moscow)/paradnaya (St. Petersburg), both translate as a building entrance. These are some of the most famous examples of this clear linguistic difference between the two capitals. 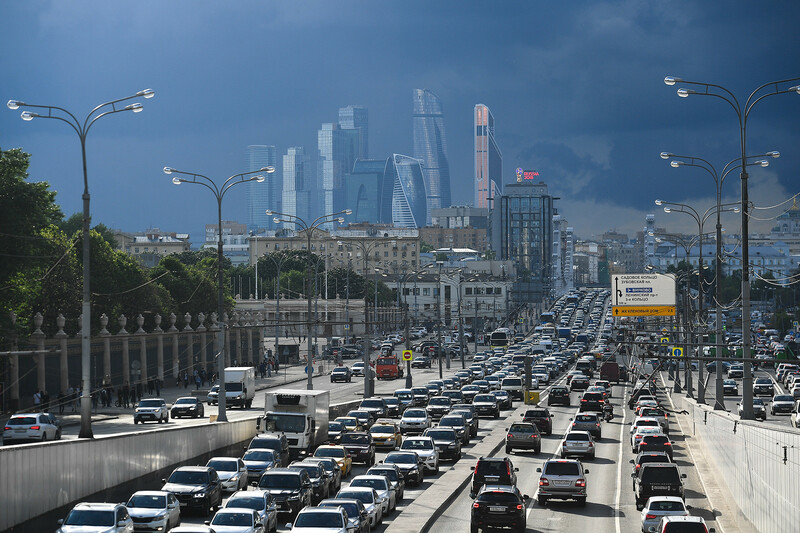 With a population of nearly 15 million that’s constantly growing, Moscow is a much more expensive city than St. Petersburg, which has about 5 million people, a population level that has held stable for a few decades. 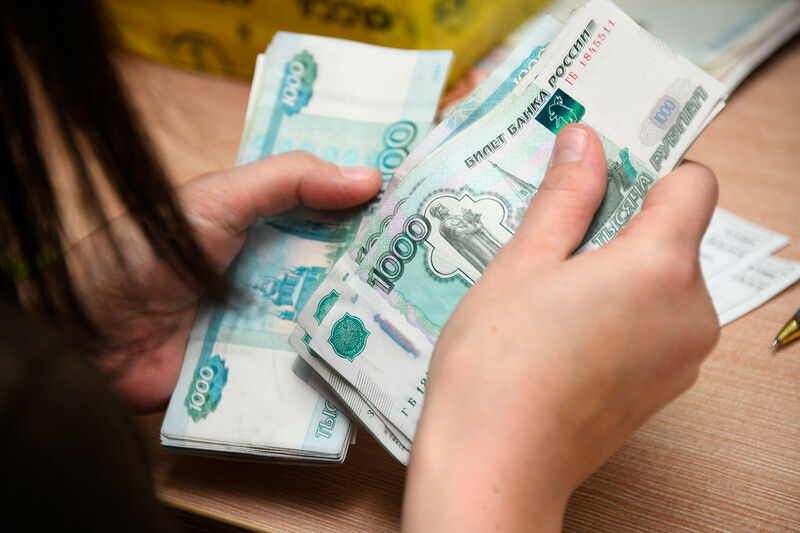 Property, including rent, is considerably more expensive in Moscow where the inflow of newcomers is nonstop. A ride on St. Petersburg’s metro costs 36 rubles, while in Moscow it’s 50. In general, transportation costs eat a larger piece of people’s earnings in the capital. Nightlife and cultural outings cost more or less the same, though experienced people still note the difference. “Speaking about pubs: in St. Petersburg, prices tend to be lower, but there are exceptions -- incredibly expensive St. Petersburg events and amusingly cheap Moscow venues,” wrote (in Russian) an Internet user named Juuri Kubankov. Peter the Great planned St. Petersburg as a gateway to Europe in order to include the country in the club of major powers. His plan worked, and for many Russians the city remains the “Window to Europe,” even today. In just five hours you can drive from St. Petersburg to Finland’s capital, Helsinki, which is the same amount needed by those living in the Moscow Region to get to work and return home. Affordable sea cruises are available from St. Petersburg’s seaport, and ferries take travelers to Helsinki, Tallinn and Stockholm. 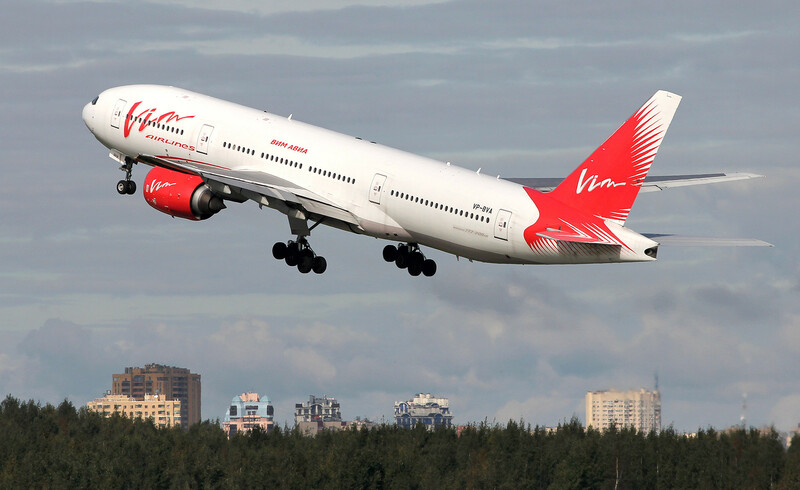 The only gateway in and out of Moscow is Sheremetyevo Airport. While Muscovites also take trains and drive to Europe, it definitely takes more time to escape the capital’s grip. The choice between Moscow and St. Petersburg is tough. While you ponder the pros and cons, take a look at these five differences between the metro in Moscow and St. Petersburg. I’m a wheelchair user: How easily can I travel around Moscow and St. Petersburg?